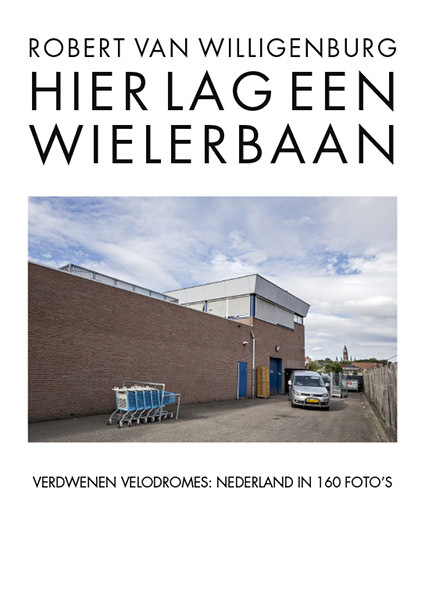 Here was a cycling track is a fine example of cycling archaeology and a look back at the rich history of velodromes in the Netherlands. Bouwwerkzaamheden Jacob Catsplein-Fonteinstraat/Vondelstraat/Tesselschadestraat Leeuwarden. Lokatie vroegere wielerbaan. It all started with a fantastic satellite photo for Robert van Willigenburg. The Amby cycling track near Maastricht, established in 1895 and abandoned in 1930, cannot be seen from ground level, but is visible from the air as the impression of an oval in a field, partly cut off by the A2 motorway. The discovery came at the same time that the motorway would be modified for the new tunnel under Maastricht. The piece of land in question would be excavated to serve as ground depot for the tunnel. 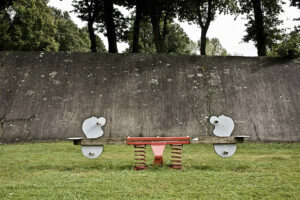 The photographer was able to capture images of the last concrete remnants of the velodrome before they were removed. It turned out there were more of these kinds of remnants all over the countryside. 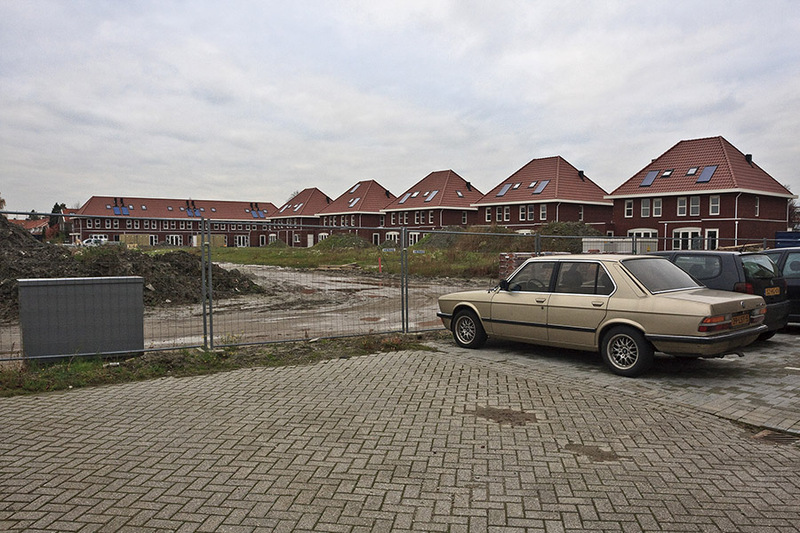 Archive research followed, and the search became a long-term project that took him all over the Netherlands. 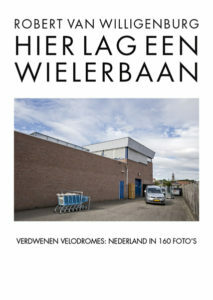 In the first half of the twentieth century there were more than 160 open velodromes in the Netherlands, usually made of wood, concrete, grass or grit. The sport was particularly popular in the 1930’s. Robert van Willigenburg is has been to all these places and has photographed what can be found there now.